iTalk - ACR National Crime Initiative SA (PTY)Ltd.
Due to high high crime rate in SA we all need to protect ourselves as well as our loved ones. ACR is a crime fighting community operating Nationally. We combat crime, protect the innocent and safeguard our local communities. We offer a two way radio platform via iTalk ptt with National coverage on all major Cellular Networks, for all emergency requests. We despatch services from 10111 to EMS. We operate 24/7 around the clock. Furthermore we offer 24/7 busines and VIP protection at a fee via our Whatsapp, Zello and Two-Way Radio Network. 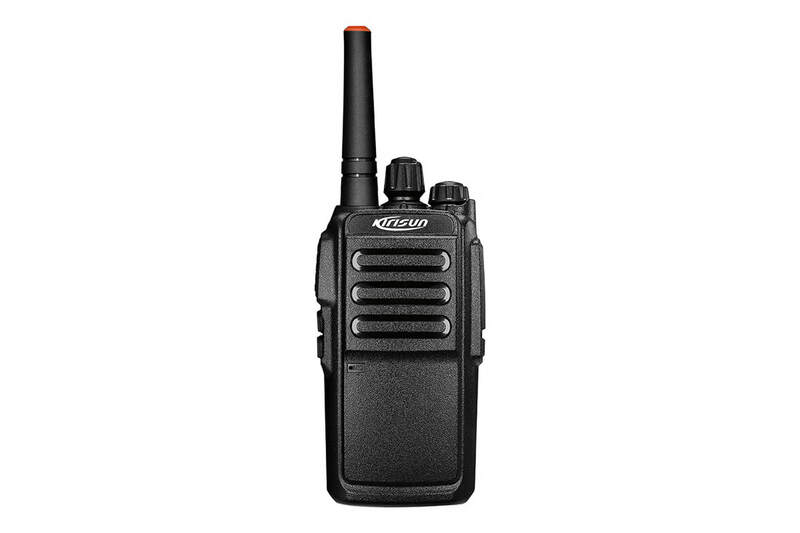 iTalk is an ICASA approved Digital Two-Way Radio resembling the look of a "Walkie Talkie" or normal analogue type Two-Way Radio. iTalk is unlike your regular Two Way Radios that rely extensively on "Repeaters" to get coverage. Instead iTalk makes use of existing communication Infrastructure, combining it with the latest technology.. Thus making the radio communication cheaper, clearer and more reliable than existing communications, but at the same time providing you with "Global" coverage. iTalk uses the GSM cellular networks to offer customers unlimited, instant national communications at a fixed monthly fee. 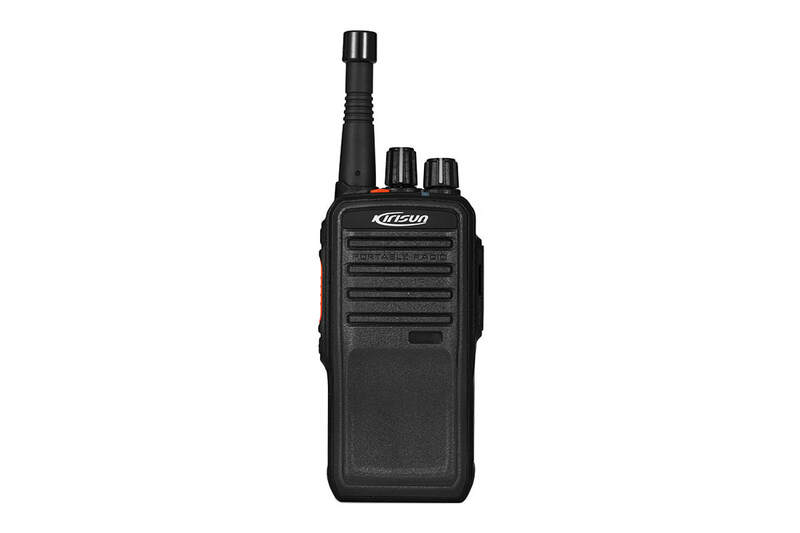 iTalk offers the advantages of traditional two way radio systems at the press of a button. 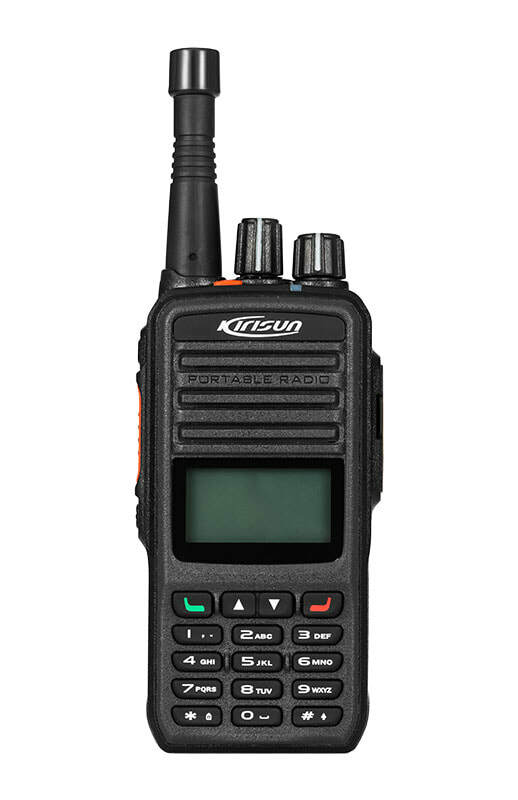 Features include individual, group and broadcast calling with the added advantage of reliable digital voice clarity. iTalk terminals are built tough to meet harsh working environments. Intrinsically safe models will be available.